 Getting started with Dove Channel on your Android device is easy! Just follow this link and you will be taken to the GooglePlay Store where you can download the app for free! Dove Channel is compatible with Android operating systems KitKat 4.4 and up.